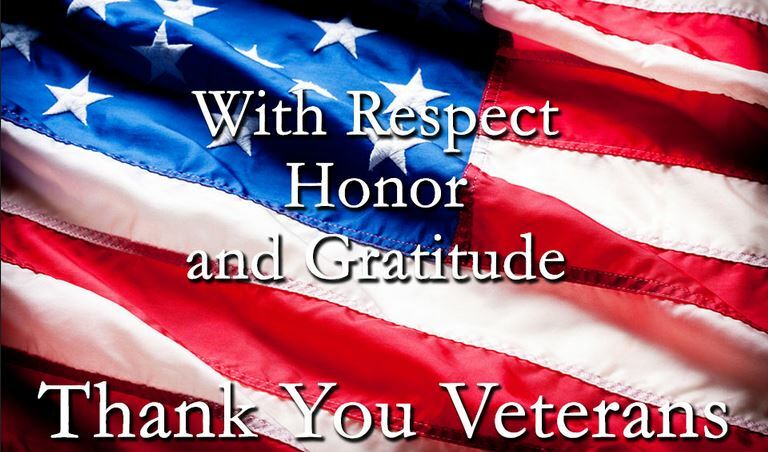 With gratitude for your service to America on Veterans Day and always. 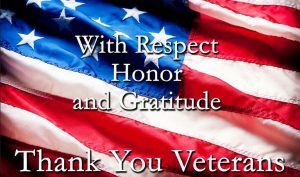 We are offering for 10% off online ordering Sunday and Monday, use coupon code “Veterans18”. Have a nice holiday! This entry was posted in News, Specials by dukwo admin. Bookmark the permalink.